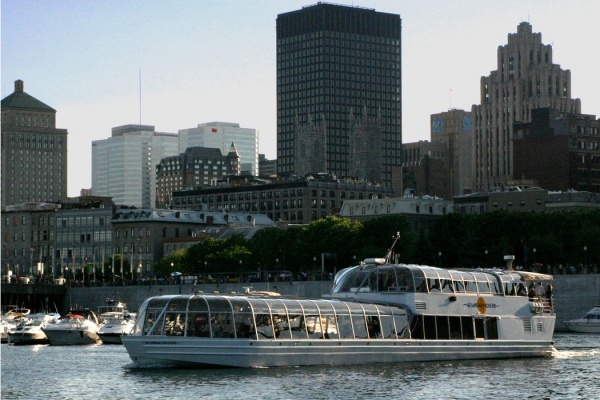 Experience Montréal as never before, aboard the one and only Bateau-Mouche in Montréal! Enjoy a dinner-cruise on the St-Lawrence River with gourmet meals and live musicians …Unforgettable! The gift certificate is valid for a dinner-cruise in the panoramic room. It includes the 3h30 cruise, a five service meal, and the gratuities.